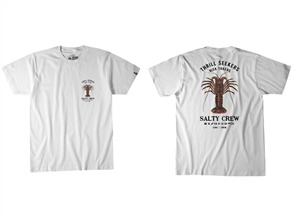 salty crew bruce short sleeve tee, athletic heather $54.99 NZD Or 6 payments from $9.17 Or 4 payments from $13.75 Pre order now. 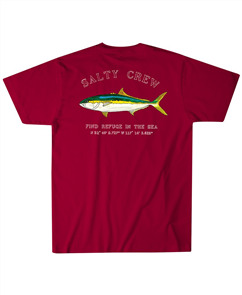 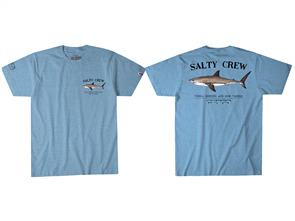 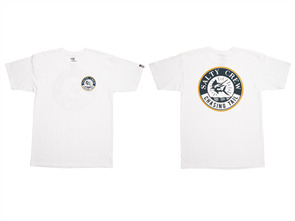 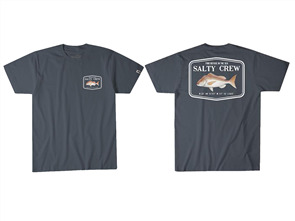 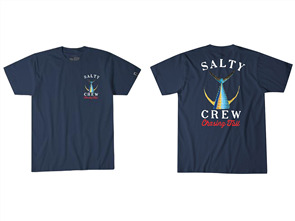 salty crew sportfisher short sleeve tee, navy $54.99 NZD Or 6 payments from $9.17 Or 4 payments from $13.75 Pre order now. 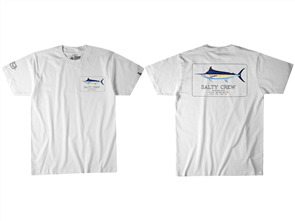 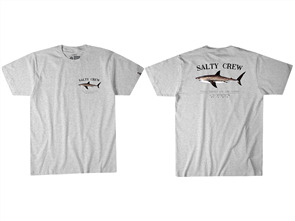 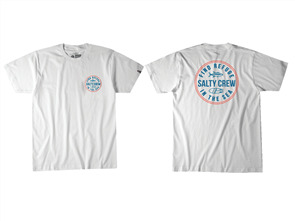 salty crew streamer short sleeve tee, white $54.99 NZD Or 6 payments from $9.17 Or 4 payments from $13.75 Pre order now. 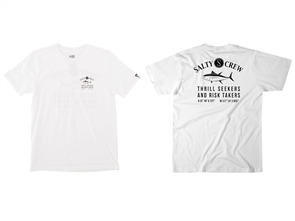 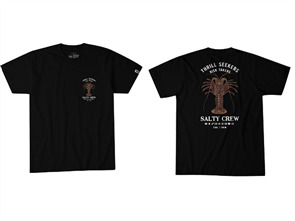 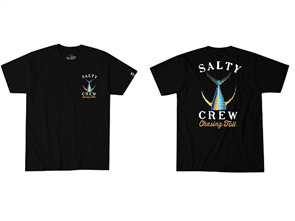 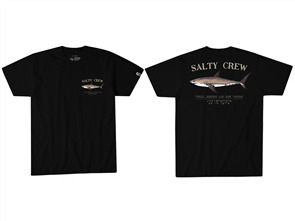 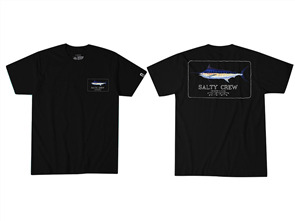 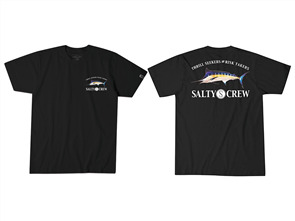 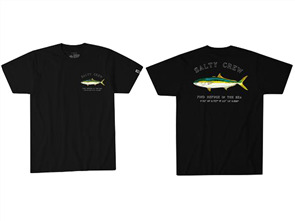 salty crew tailed short sleeve tee, black $54.99 NZD Or 6 payments from $9.17 Or 4 payments from $13.75 Pre order now. 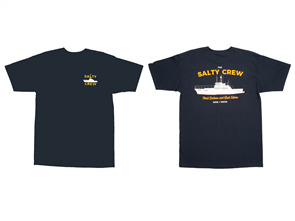 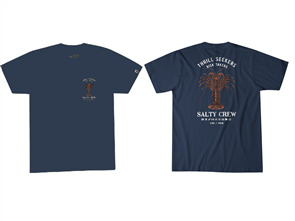 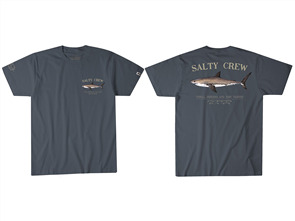 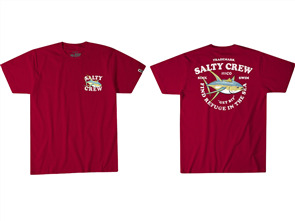 salty crew tailed short sleeve tee, navy $54.99 NZD Or 6 payments from $9.17 Or 4 payments from $13.75 Pre order now.